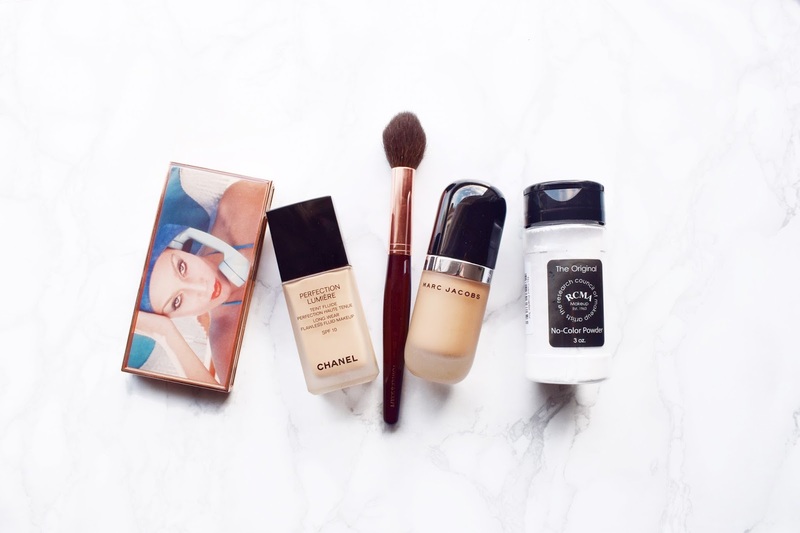 MAC, Chanel, YSL and more Makeup Haul! In May I made the decision that I would stop spending my money so quick… it didn’t work out. I bought probably more than usual just because my brain knew I shouldn’t, so it did. So I thought that I may as well do something good with all of the things I bought, so here is a little makeup haul. 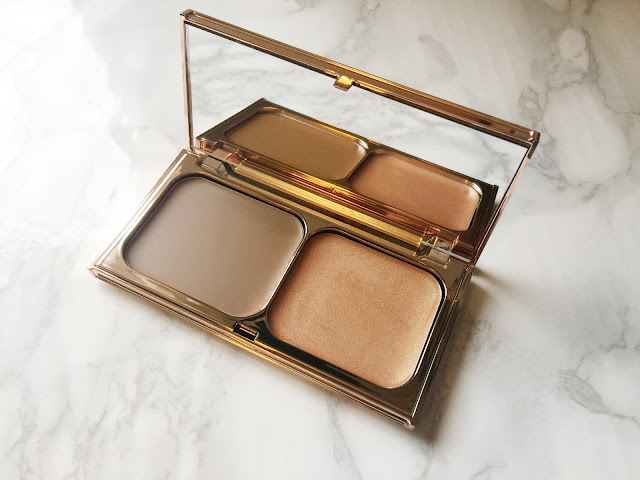 I wanted this product for the longest time and just as I was about to buy it from the Charlotte Tilbury website it had gone from stock. I knew it was a limited edition product so I kissed goodbye to every owning one. Then I was browsing the website and it was back so I had to get it. Just the packaging alone is out of this world but the product is such high quality it really does make it worth the £55 price tag. 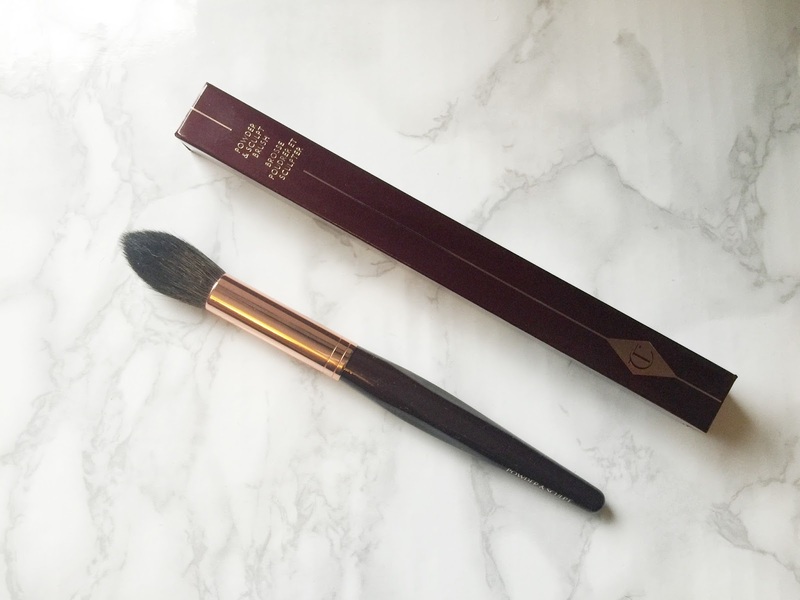 I have seen Charlotte Tilbury herself use this brush on numerous people and it just looks so effortless for powder contouring the face. As Charlotte says “follow the hallow”, and this brush really allows you to do that because the bristles settle in the ridge underneath your cheekbones. It is super soft and doesn’t disturb the foundation underneath, like some dense brushes can. My new favourite, and it will be forever. This is such an amazing product, especially for baking the face. 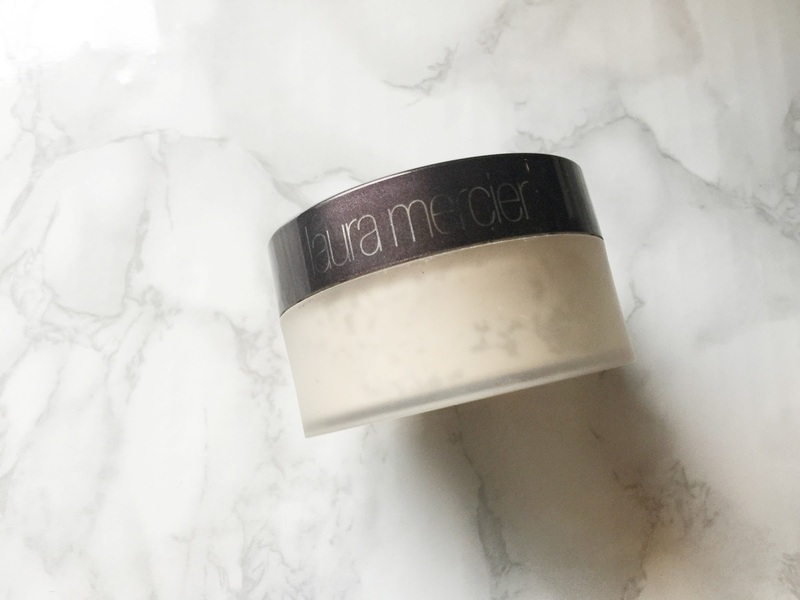 You get so much product for such a low price and the quality really isn’t compromised. It works wonder for me and I know that I will always repurchase this product. Another face powder, you can tell that I have oily skin can’t you. I bought this because everybody on the internet was using it. I have to admit that this is a very nice face powder but I don’t think that there is anything particularly outstanding about it. It sets the face really nice and it has a very silky finish, but it should do for £30. 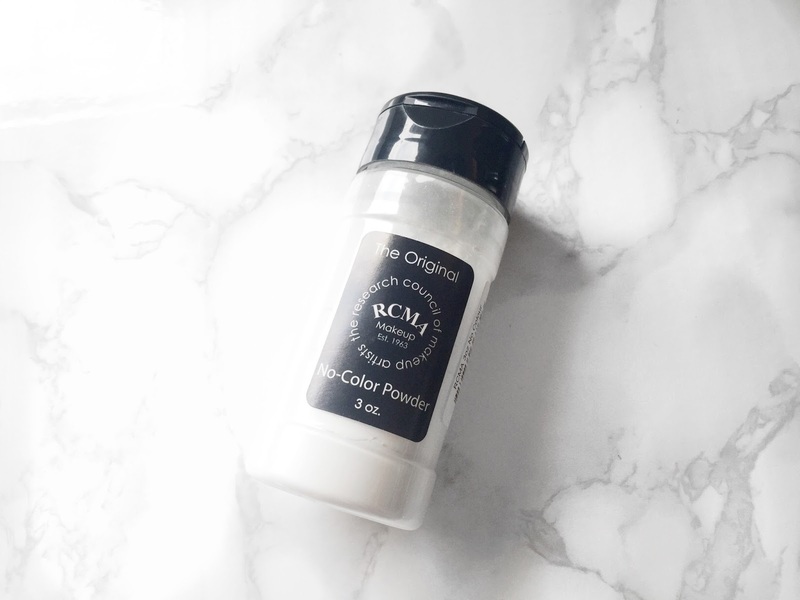 The RCMA No Colour Powder does the job just the same, if not better. I have a whole review on this up on my blog. This foundation has been a game changer for me. I either go high end or drugstore and I find this slap bang in the middle of it. For an everyday foundation this is perfect. I use it daily for work and I love it. 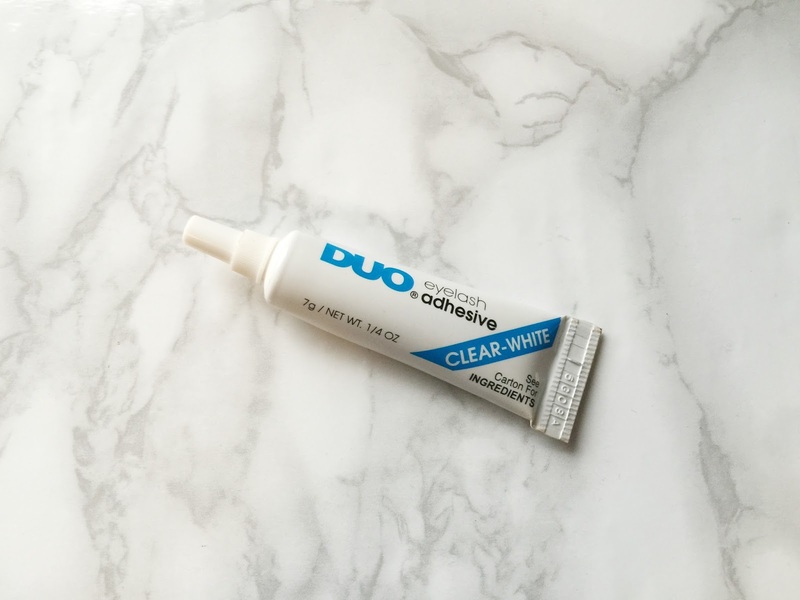 The applicator isn’t particularly hygienic but you can overlook that because of the amazing product. This stuff is just pigmentation in a bottle. The smallest amount of this foundation goes the longest way. 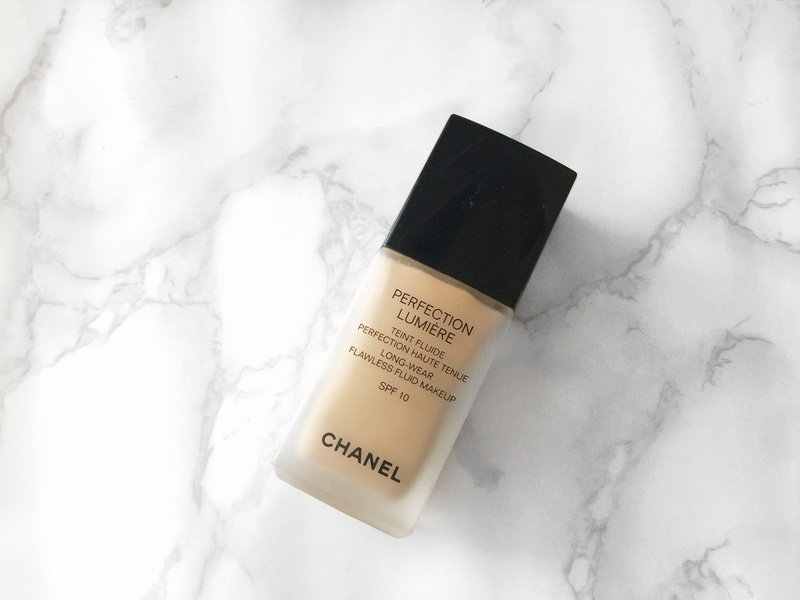 One small dot can cover my hyperpigmentation, which is always a problem for my foundations. Everything from the packaging, product and the application method is outstanding. 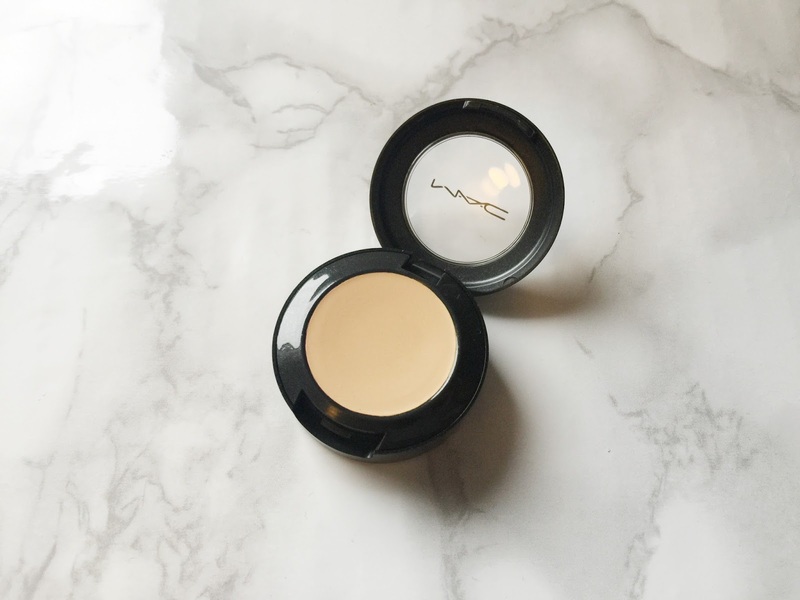 The best high end foundation I have ever used and I can very comfortably make that assumption. I have always wanted a pair of Huda Beauty lashes and thanks to Harrods I can now get them in the UK. I got these in the style Scarlett. These are really dramatic lashes, which is exactly what I needed. These paired with a strong black winged liner and it looks incredible. Now for a cheaper pair of everyday lashes. I know some people may grimace at the idea of wearing false eyelashes everyday but I love them and I feel naked without them. These are natural for me because my natural eyelashes are so long. These are only a few pound and look so pretty and natural when you wear them. 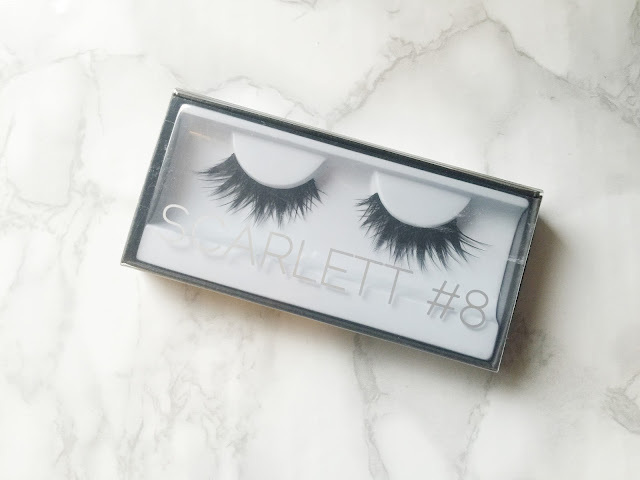 Now for a cheaper but more dramatic pair of lashes. I think I got these off Amazon, I can’t really remember now. 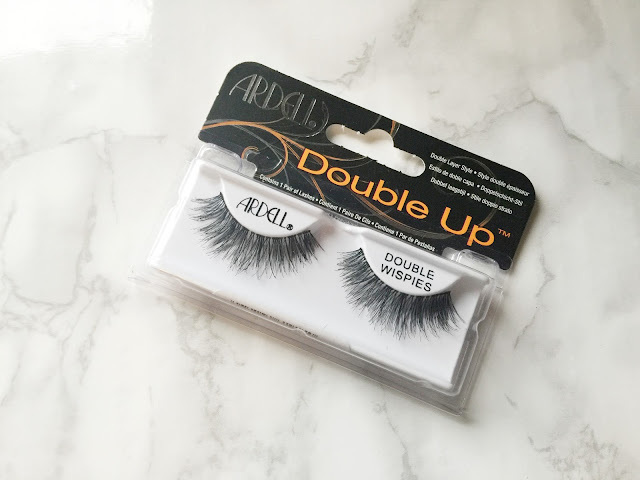 Ardell always do such amazing lashes and they have always been such a high quality. 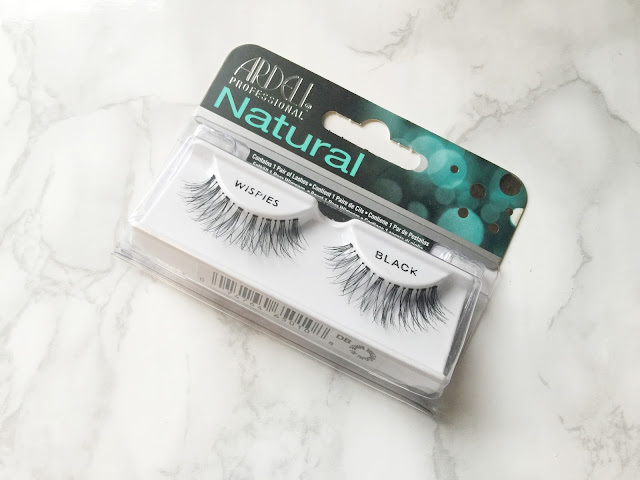 I am able to wear and reuse these lashes when I take care of them for months. These ones are kind of in the middle of the Huda Beauty Lashes and the Ardell Wispies. Perfect evening lash. 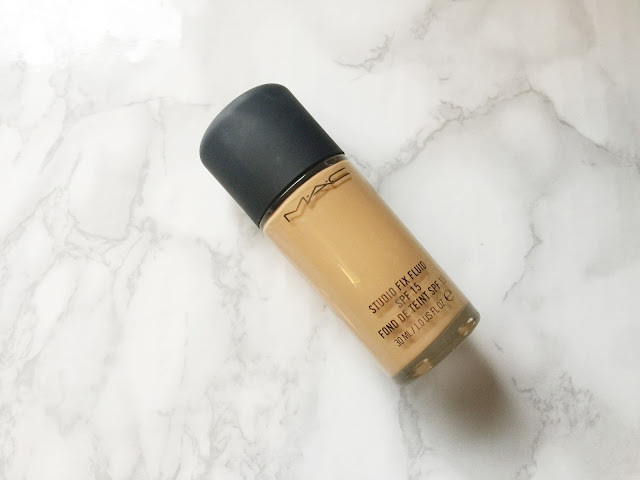 This is like the 4th bottle of this foundation that I have purchased. It has always been my favourite. I think it is just the scent of it, it is so Chanel that it hurts. This just feels pure luxury when you wear it, so I like to use this on them days where I need a little pick me up. From picking up the bottle to start with it is just a lovely foundation with a lovely feel to it. This is another one that I love and that I always repurchase. This is a lighter consistency than the other foundations that I have mentioned. Almost a little heavier than a BB cream. It is sheer to medium and the coverage can be built up. 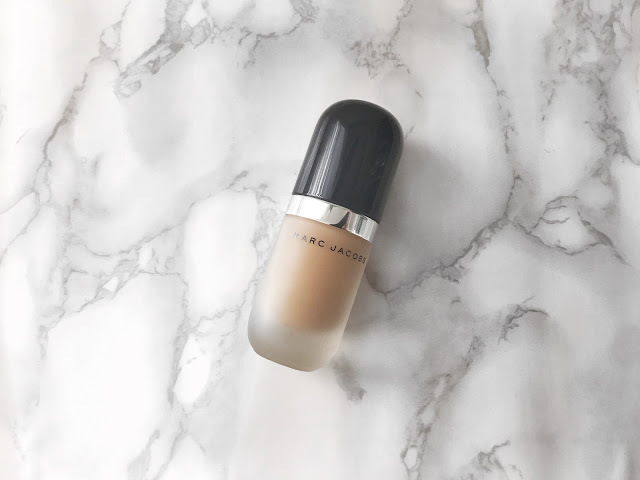 The scent to this foundation and I think that is the reason that I love it so much. Another oldie but a goodie. 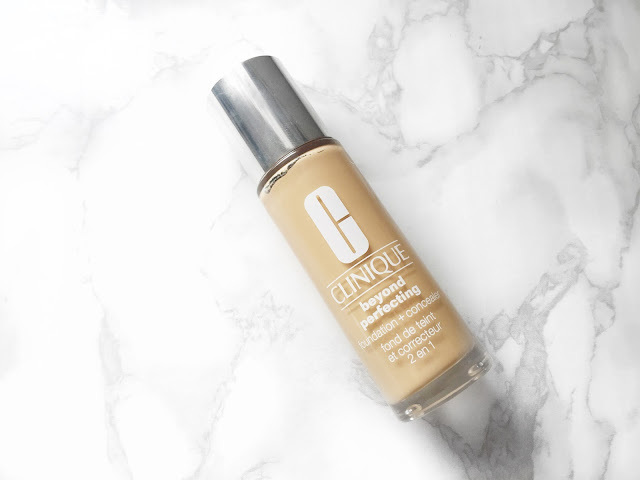 I always make sure that I have a bottle of this handy, It is just a great everyday foundation to have. The days when my skin is looking a little drab and tired this stuff covers everything and helps me to feel a little better about myself. I need this stuff thanks to my snoring boyfriend, god I love him but his snoring does keep me up at night. You think after all this time I would get used to it but I really don’t. 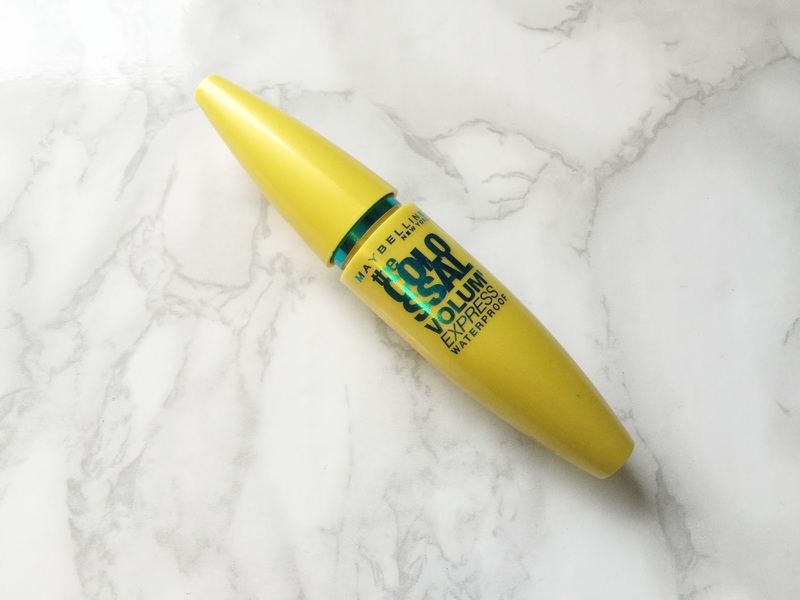 So the mornings where it has been particularly bad I need something thick, and this is the thickest concealer I own and it works a treat. I use every morning to conceal my darkness before I put my foundation on and it looks flawless. Well for all the false lashes I have bought I thought it may be best to load up on eyelash adhesive. This is the best one that I have ever used. It doesn’t budge unless you want it to and the best thing is that the glue dries clear so you don’t have to worry about creating a mess. With my holiday I thought it would be best to invest in a waterproof mascara. I love this stuff. I have used high end and very expensive mascaras but I really cannot see a difference. The only difference between them is that the packaging, but nobody sees that when you are walking around! Finally, this stuff has helped my hair so much. I have very thin and fine hair and after I wash it I can barely do anything with it because my hair is so silky and soft. 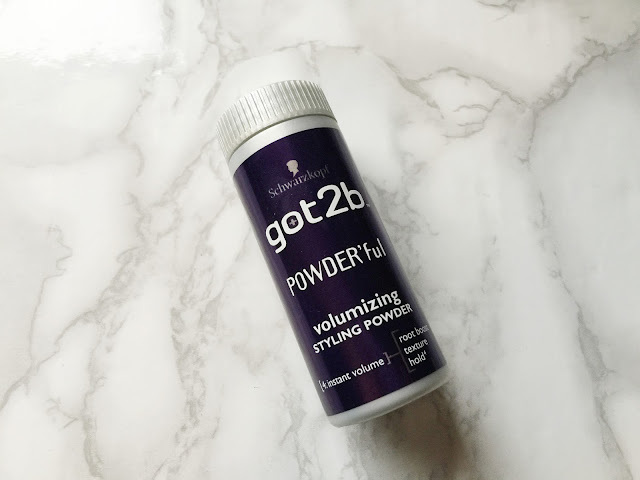 This powder just adds some texture to my roots and helps it to hold a curl or keep a little bit of teasing in place. That is all I can think of for now, I have probably forgot to mention something but I will just pop it into another haul which I am sure will be coming soon. In the mean time I would love to hear from you so be sure to leave me any comments or email me!